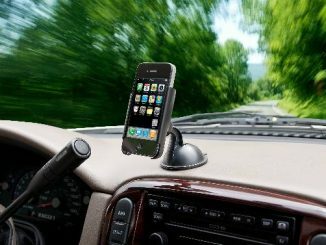 During the holidays, family travel is a must and we all know how difficult it can be to get the kids satisfied and under control on long car rides. 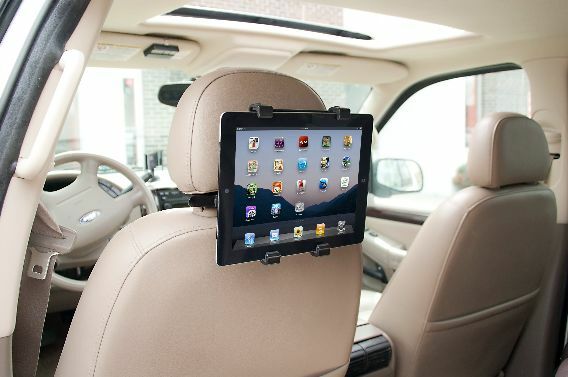 Bracketron, a leading manufacturer in mounts and accessories for mobile consumer electronics, just announced their Universal Tablet Headrest Mount which is sure to help keep those kids occupied on long drives. 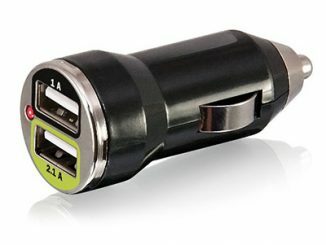 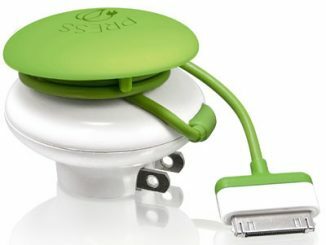 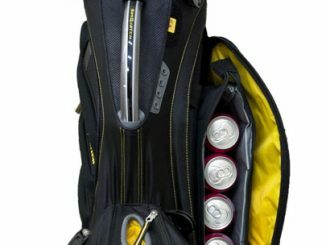 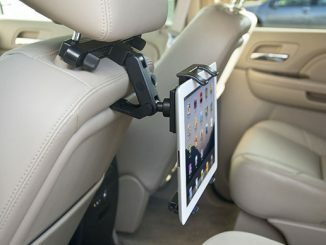 The lightweight, durable mount easily clasps to the back of the driver’s seat or passenger seat for quick entertainment on the go. 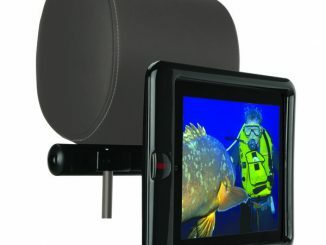 The adjustable viewing angel ensures that your kids or back seat viewers will be able to adjust the angle to fit their needs. 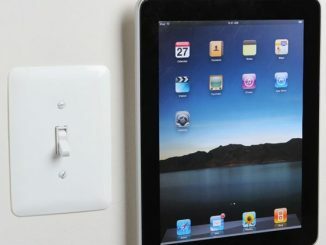 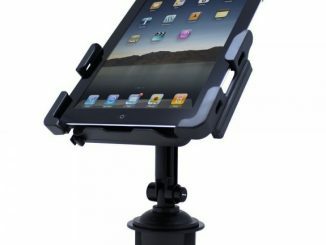 Just attach your iPad or other tablet device and let the kids sit back and enjoy as you deal with the traffic. 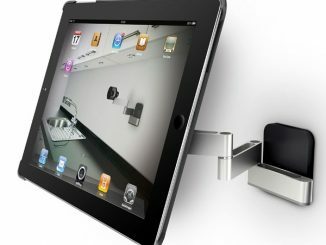 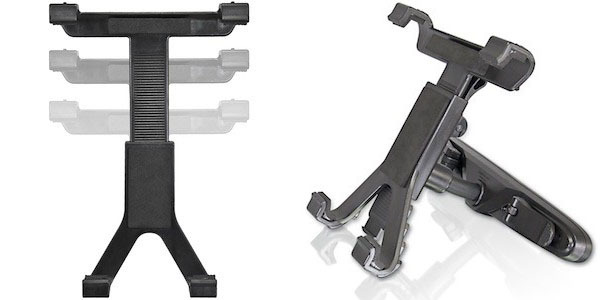 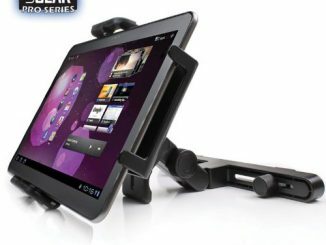 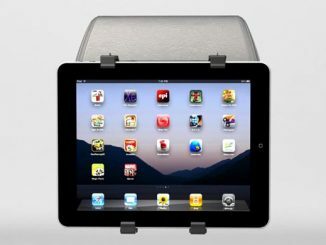 You can purchase the handy Bracketron Universal Tablet Headrest Mount at Bracketron for $39.95.